Montreal Official Facebook Coupe Rogers présentée par Banque Nationale posted some photos of Rafa, Pico practicing today plus some photos of Rafa & Djokovic at the event today. 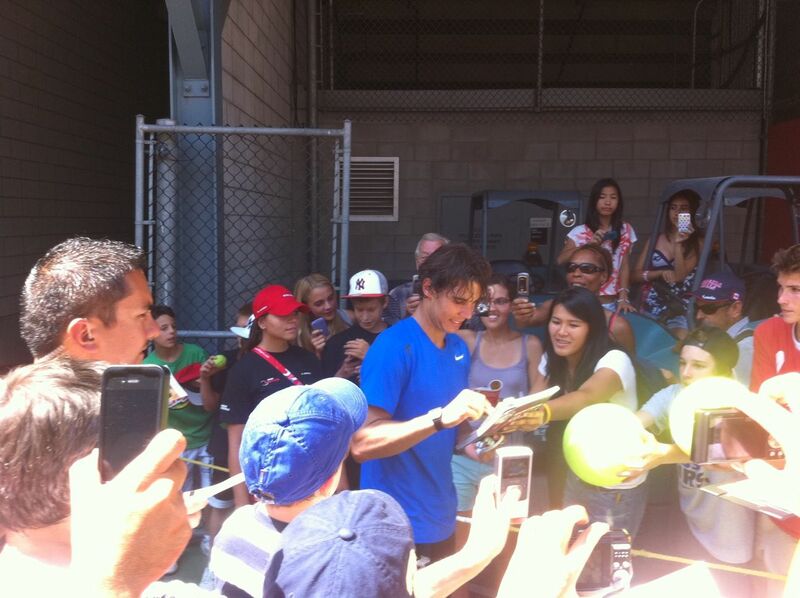 Rafaholics added 43 new photos to the album Practice Photos in Montreal. 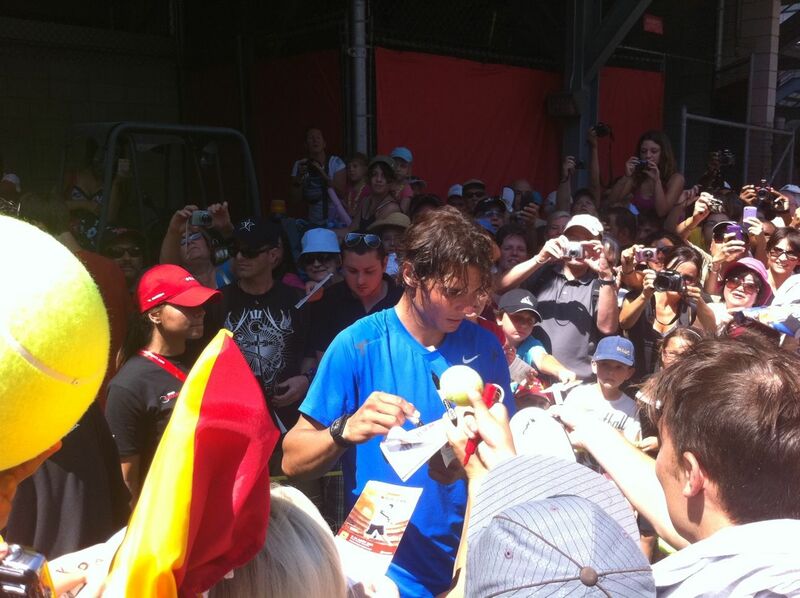 Rafaholics added 14 new photos to the album Rafael Nadal & Novak Djokovic. 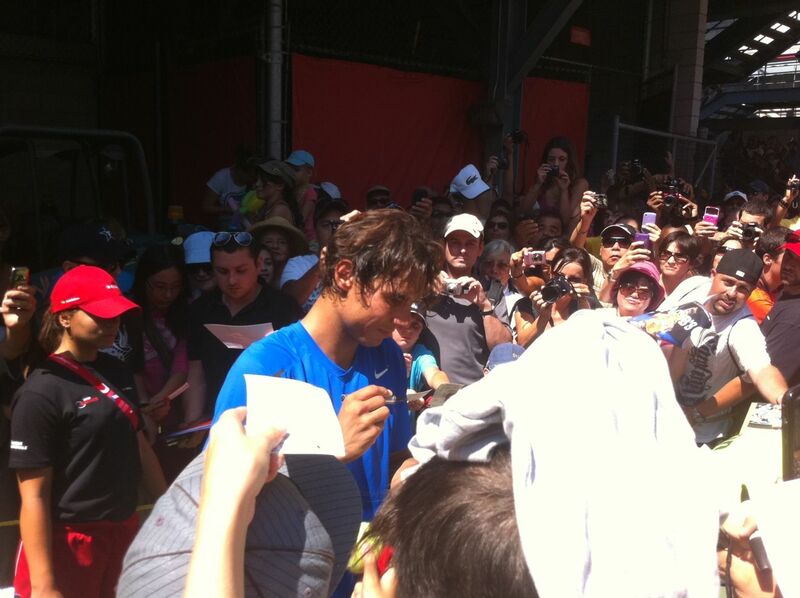 @nidssserz Rafa fan who was able to get shots of Rafa & some of the Armanda check her out on twitter some of her tweets today! Tennis Panorama News Flickr take alook at the link they have more Rafa shots there!! @zabala7: Pico entrenando con rafa. Mucho calor http://yfrog.com/kezhqbrj" // terrible.. Pero se disfruta ! !